Jenny and Manzoor welcome you to newly opend Harbour Inn Bed and Breakfast Hostel 'Where travel and leisure blend together'. Pamper yourself at our luxury B&B here in Beijing at very affordable prices. 'YOUR HOME IN BEIJING' Meridian Hotel Beijing is a comfort and economy hotel for tourist. 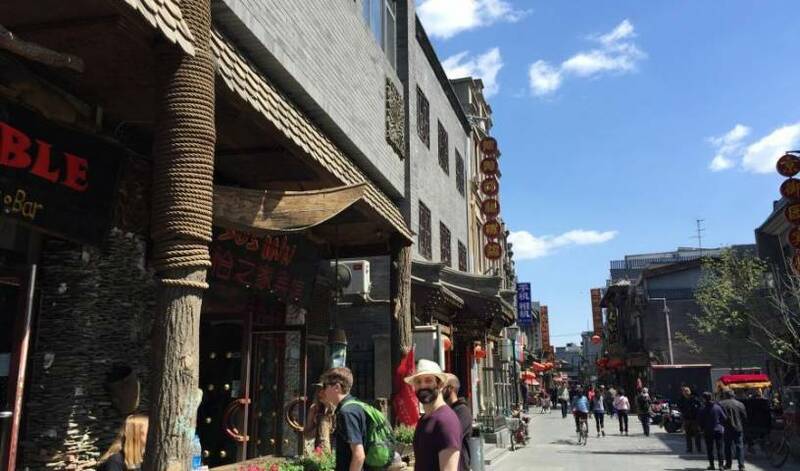 It is located in Dong Si Liu Tiao street, Dong Cheng District near to wangfujing business area and Beijing railway station. The Metropark Lido Hotel Beijing places guests in the famed Lido Place. located in the Chinese capital Beijing east chang an avenue, adjacent to the tiananmen square, located in the northwest corner Oriental plaza. Newly Open! Enjoy Our Introductory Rates and Experience a Comfortable Stay With Us! In downtown with cheapest beds, free internet with WI-FI, book trade, reliable hot shower and western toilets, budget tours to Panda, Buddha and Tibet, very friendly staff, western breakfast, cold beer, real coffee and lots of travelers! Well located in downtown, near to restaurants and bars, 20 minutes to Dalian Airport. 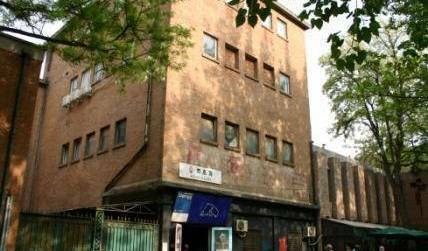 Sha Zhou Yi International Youth Hostel is located in the city center of Dun Huang , only 10 min walking distance to Sha Zhou night market, here is a No. 3 bus in front of our hostel to Ming sha Mountain and Yueyaquan Spring. Newly Open! Enjoy our Introductory Rates and experience a comfortable stay with us! with us! Pazhou Hotel is a four-star hotel with 147 different types rooms and suites together. It is just 2 minutes by car to PaZhou Complex and the metro station Modiesha B nearby. Guangzhou Riverside International Youth Hostel is by the riverside of Pearl River and is on the opposite side of the former foreign quarters which is well preserved as it was where you can find a strong colonial sentiment. Guangzhou Mandarin Spring Hotel is a new boutique business hotel located in bustling business center in Panyu District. It’s only 10 minutes to Pazhou International Exhibition Center, Chime-Long Resort. Yinggehai Holiday Hotel, only 5 minutes to Pazhou Complex (Canton Fair), a new four-star hotel with beautiful orchard, opened in Apr, 2010. Only a few steps from Baiyun Mountain, the Donlord International Hotel Guangzhou has a great location that visitors love. Guangzhou's Phoenix City Hotel (Guangzhou Fenghuangcheng Jiudian) is South China's first five-star hotel and has facilities and amenities unparalleled by any other hotel in the area. Whether for a business stay or a pleasure getaway, Victory Hotel Guangzhou offers excellent friendly service and comfortable accommodation to make your stay a memorable one in Guangzhou. It is situated near Xiangshui Bridge, and was built by the mountains with beautiful scenery. It is only 5-8 minutes by bike to the West Street, making it a quiet place to rest amidst the noisy surroundings. Zhengjia international hostel. 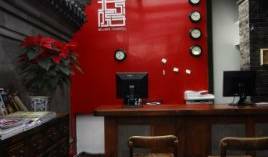 It is seated at NO68, south of Yamen Street which is the flourishing street of Pingyao with a complete service of accommodation, catering, entertainment and physical therapy. Come and try us - you won't be disappointed! Jacks Home Hostel located in a new luxury apartment complex and we offer dormitories and private double rooms with air-conditioning and private bathrooms and balconies. Spring flower hostel located in the central west lake area, the warm and hospital Hostel offers outdoor enthusiasts a wild range of adventures, from hiking trails to cycling at nearby resorts. A really Chinese style hostel with accommodating staffs. Our hostel is situated by the west lake with some rooms overlooking the water and beautiful scenery. Zhijiang Hotel Hangzhou is a well-known large scale four star foreign-tourism-related hotel belonging to Government Offices Administration of Zhejiang. Great backpackers hostel in a old synagogue, excellent location close to the Zhongyang Street and Songhua River; we have clean&comfortable dorms and rooms in a value price, and helpful staff, make you fell here a home far from home. Located at the south bank of beautiful Songhua River, Harbin Russia International Youth Hostel is the best choice for travelers coming to Harbin for its convenient transportation, full services and comfortable accommodation. It is located in the center of the city, right on the 500-year-old Ancient Street, a great tourist attraction site in Huangshan City. a hotel with comfortable accommodation located in downtown kunming, the taffic is very convenient here. Mingyuan Youth Hostel is in the southwest of the train station, only 500 metres from the railway station. Jing Yue Hotel (Jingyue Dajiudian) is located in the center of Chuansha Town, Pudong New Area, with a quiet environment, convenient transportation and complete facilities. Merry Inn Hotel, providing one of the most comfortable solutions for accommodation in China, with a large range of activities. 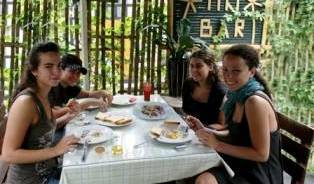 The Sounds of Nature Hostel-The first hostel which service is provided by 5* hotel in sanya! The hotel is situated in a peaceful area with 2 star standard facilities and service. The Grand View Hotel Shenzhen is conveniently located near some of the area’s local hotspots. 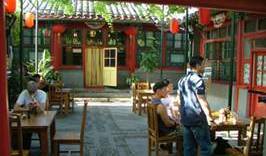 a garden hostel in shangtan street area which is more than 1200 years old. 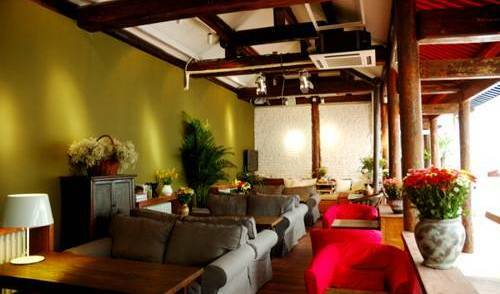 The WaterTown Hostel is conveniently located in the heart of SuZhou in a traditional Suzhou block-house with all the modern conveniences. nice location to touch suzhou, the world heritage city. a cozy hostel located near bueatiful Erhai lake of Dali old town, a city that have more than 400 years history and rich in ethnic customs and culture. 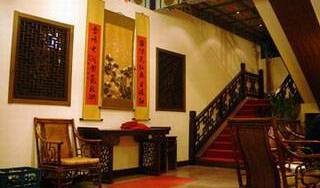 It is a characteristic Chinese courtyard community, the only youth hostel in Xian located in such a historic setting. Located in the heart of the Beijing Central Business District, the Jianguo Hotel Xi'an is within close proximity to the historic district as well as numerous historical sites. This hotel is located in the center of the city, opposite the Government Building of Shaanxi Province. Michael's Inn & Suites is an international chain brand hotel. It's designed with mixed style of French countryside & Northern Europe, provided with international standar service. We are an ECO - Friendly Country Villa using Solar energy and recycling to maintain the pristine nature of this lovely valley . Hotel is located at Binjiang Road 11#. It is just 150 meters from famous Western Street, 10 minutes' walking from bus station and 7 minutes' working from the port where you get off the boat from Guinlin. Pipaxi hotel situates at the park entrance of Zhangjiajie national forest park, very close to main scenic spots, provincial VIP reception center, many famous national leaders and international leaders' holiday destination. 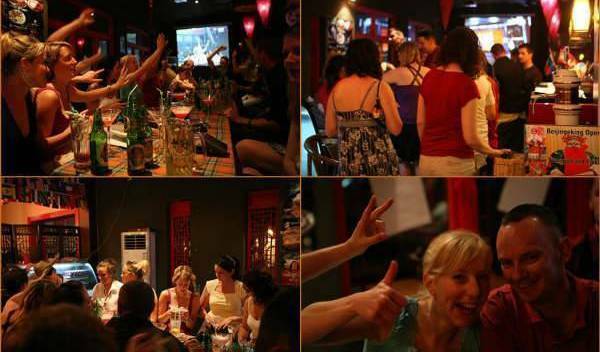 The Hostel offers a clean, quiet and safe environment ensuring our guests have a great time while staying at the Hostel. Guests can enjoy surfing the Internet, meeting and chatting with people from all parts of the world. Our hostel is new one in zhuhai... the place u live like the house u stay ... hope u can enjoy ur time in zhuhai!